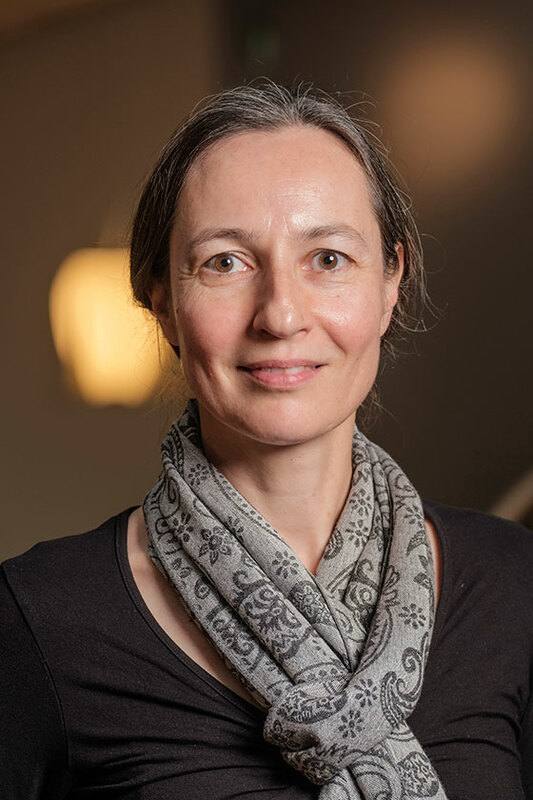 Sigrid Hemels is professor of tax law at the Erasmus School of Law (ESL) of the Erasmus University Rotterdam, visiting professor in tax law at the Lund University School of Economics and Management and member of the tax team of Allen & Overy LLP, Amsterdam. She leads the ESL research programme Fiscal Autonomy and its Boundaries. She has focused part of her research on tax incentives for charities, the arts creative industries and private patronage (mecenaat). She has published and lectured, both in the Netherlands and abroad, on various topics including tax incentives for charities and the arts, exchange of information and European tax law. Sigrid Hemels teaches in the master's programme in European and International Tax Law of LUSEM and also in the course EU och internationell skatterätt at the law school of Lund University. Valorisation is very important for Sigrid Hemels, especially regarding her research on charities and art. In the Netherlands she often lectures on these topics in non-academic settings. Also, she is interviewed by Dutch media on these topics and politicians refer to her research in parlementary documents. Sigrid Hemels, 2018 Sep 1, Improving tax compliance in a globalized world. Evans, C., Lang, M., Rust, A., Schuch, J., Staringer, C., Pistone, P., Majdanska, A. & Lindenberg Schoueri, P. G. (eds.). Amsterdam: International Bureau of Fiscal Documentation IBFD, Vol. 9. p. 577-599 24 p. (WU Institute for Austrian and International Tax Law European and International Tax Law and Policy Series; vol. 9). Sigrid Hemels, 2018 Aug 20, European Tax Law: vol. 1 General topics and direct taxation. Terra, B. J. M., Wattel, P. J., Marres, O. & Vermeulen, H. (eds.). Deventer: Wolters Kluwer, p. 541-608 68 p. ( Fiscale handboeken; vol. 29, no. 10).